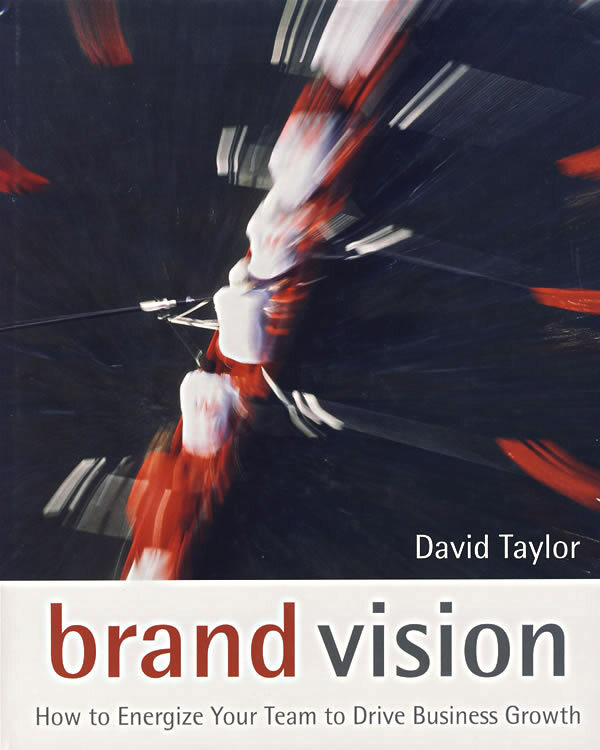 书籍简介: David Taylor's third book lifts the lid on why so many brand visioning projects end in failure：an overly theoretical and complex approach he calls 'strategy tourism'.By contrast his straightforward no-nonsense programme will ensure that you end up with an inspiring vision and a hands-on action plan to drive growth. Test-driving the vision：bringing the vision to life by exploring it within your business and with consumers . Thought-provoking and irreverent brandvision demonstrates all the dos and don'ts of brand visioning with many stories of success（and screw-ups）including T-Mobile Dove Porsche Absolut and James Bond.It is an invaluable toolkit for anyone interested in rethinking a brand vision - whatever its shape or size.